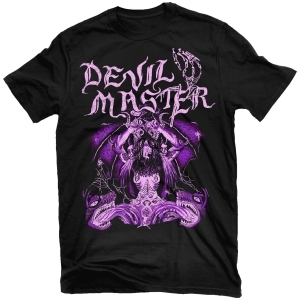 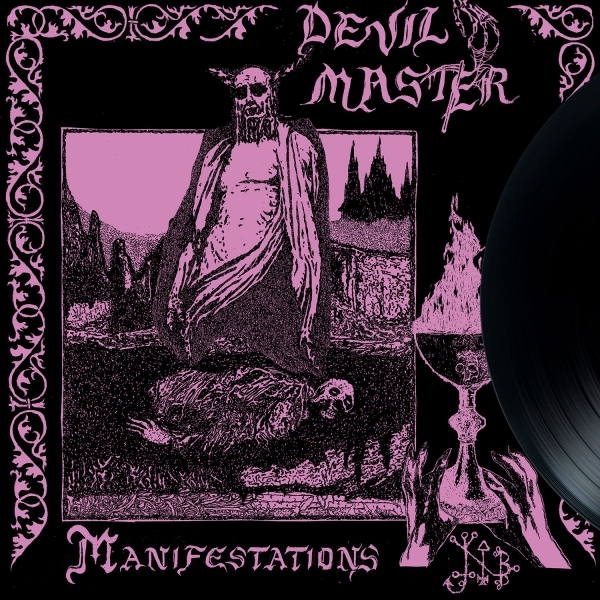 Philadelphia’s DEVIL MASTER have been spitting in the face of convention since forming in 2016 with their raw, twisted brand of death rock meets black metal punk mayhem. 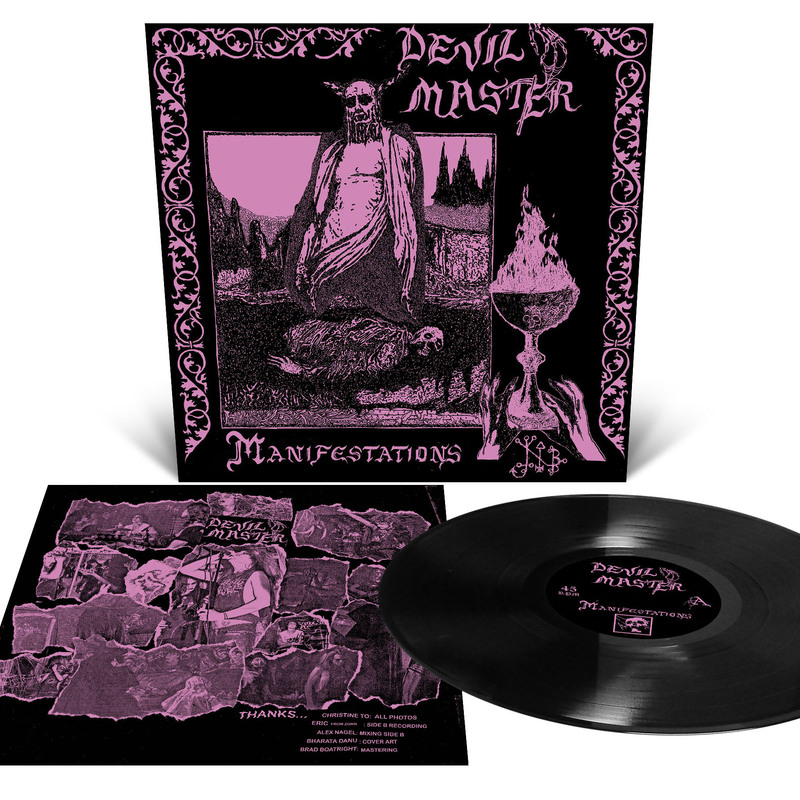 Manifestations is a compilation of DEVIL MASTER’s full catalog, two sold out demos from 2016 & 2017 (Tape & Inhabit the Corpse); remixed, remastered, and sounding more malevolent than before; plus available on vinyl together for the first time. 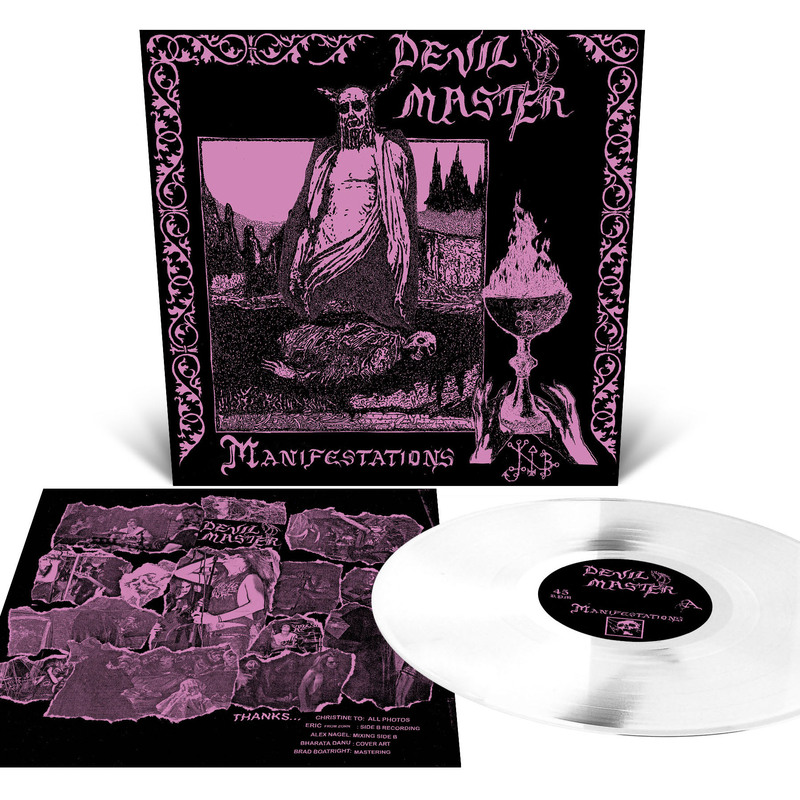 Debut full-length album coming early 2019.